Do you feel discomfort after fueling up on certain veggies? If this sounds familiar, you could have a sensitivity to nightshade vegetables. 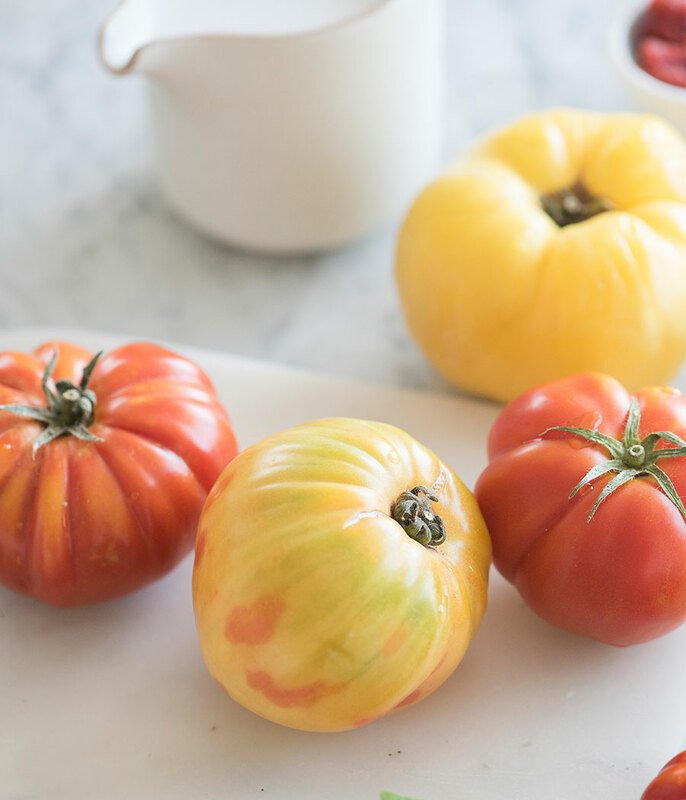 Hold off on googling, “what are nightshades” because, below, Khloe’s nutritionist, Dr. Goglia, shares everything you need to know about the produce in this botanical category. Nightshades are another word for the family of vegetables scientifically named Solanaceae. The group includes common vegetables, like white potatoes, eggplants, tomatoes, peppers, and a variety of pepper-derived spices, like cayenne and paprika. Should You Stop Eating Them? Eating nightshades can certainly be beneficial, as they contain vitamins, fiber, and antioxidants. 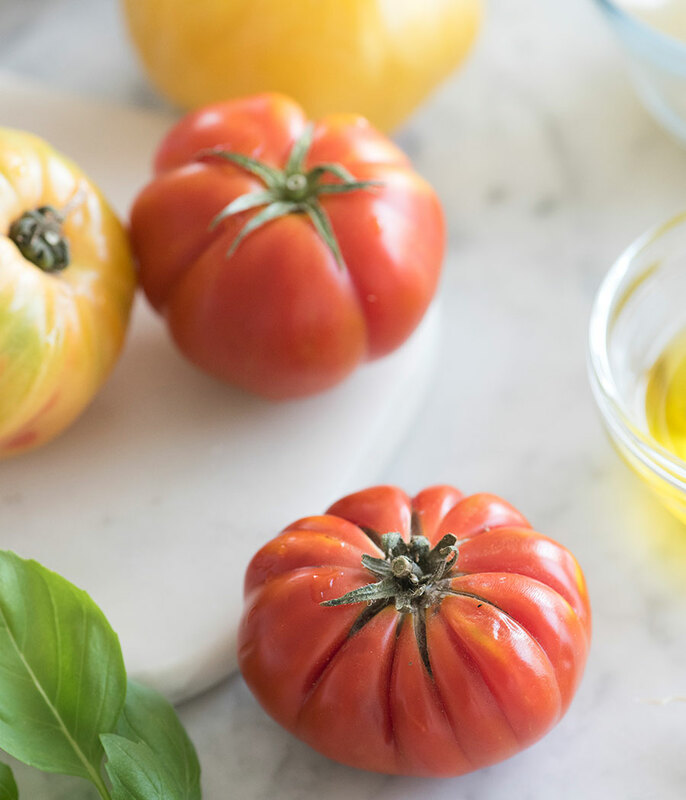 For people with inflammation (as Dr. Goglia mentioned), autoimmune diseases, or digestion issues, abstaining from this group of veggies could be one way to control negative or painful symptoms. Talk to your doctor first, but when testing the impact of cutting out specific foods, it’s typically best to remove the ingredient or type of food from your diet for a month and replace it with a substitute. If you feel better, great. If not, reintroduce it and move on to the next.